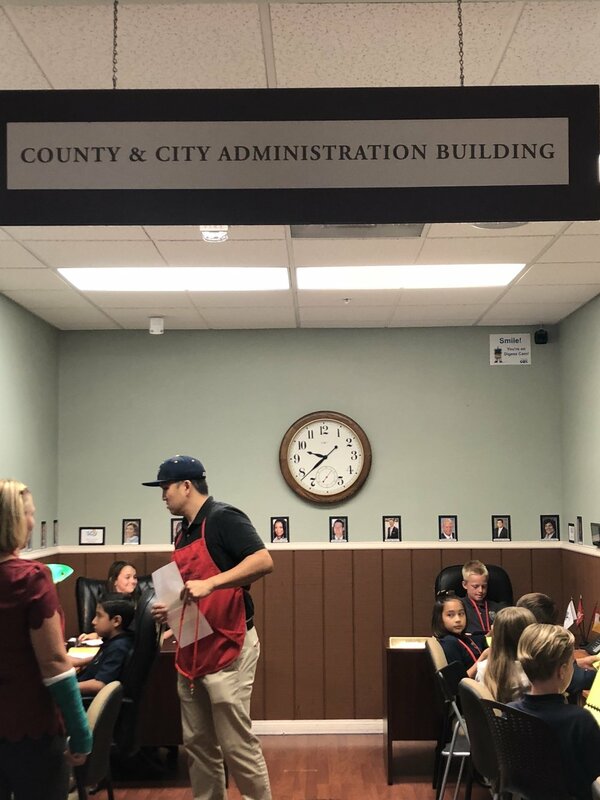 RCS Upper Elementary BizTown Fun! 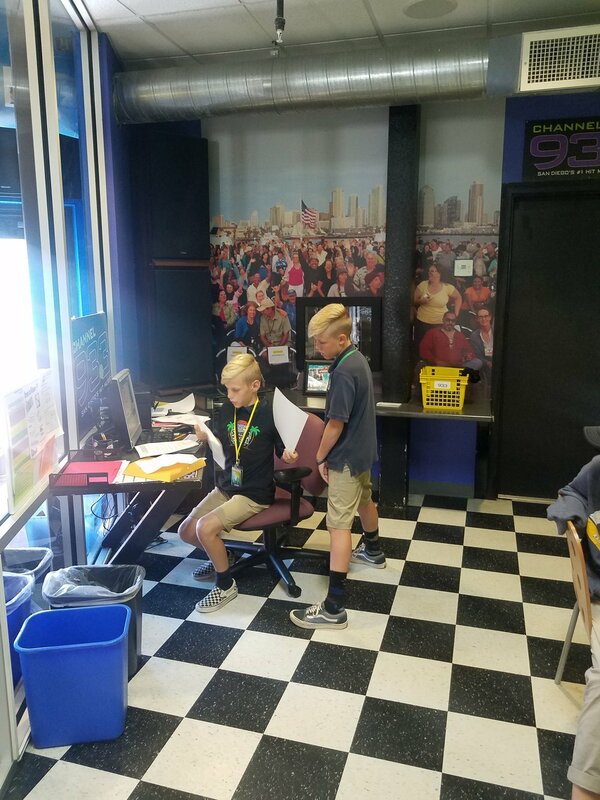 Rancho Christian School Upper Elementary students were given the opportunity to visit Junior Achievement BizTown of San Diego this year. 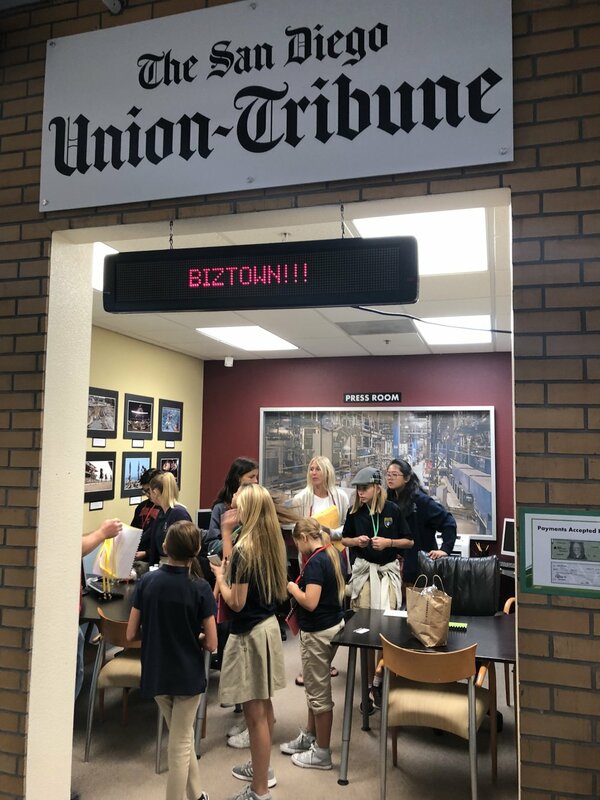 Teachers underwent training at the start of the school year, and implemented BizTown’s Economics curriculum for 5 weeks prior to the field trip. 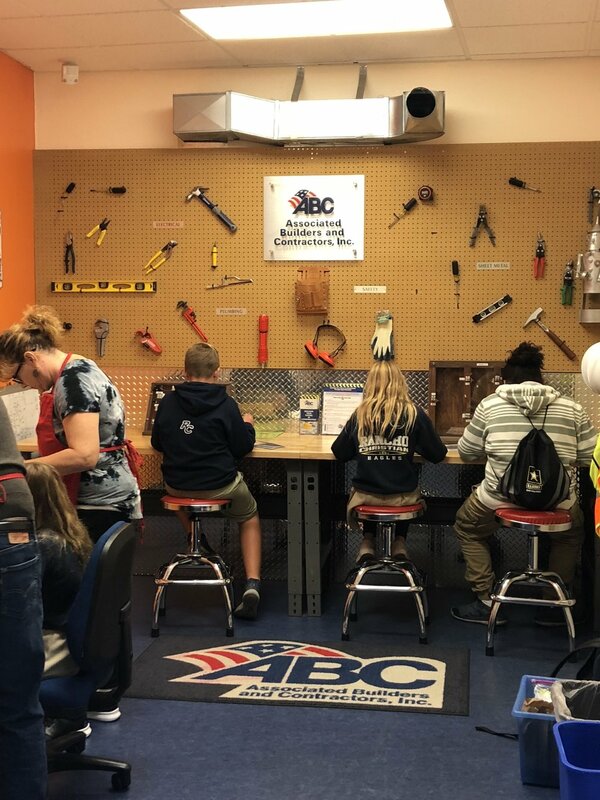 This program encouraged confidence in our students and motivated them to achieve a personal, an educational, and a career goal. 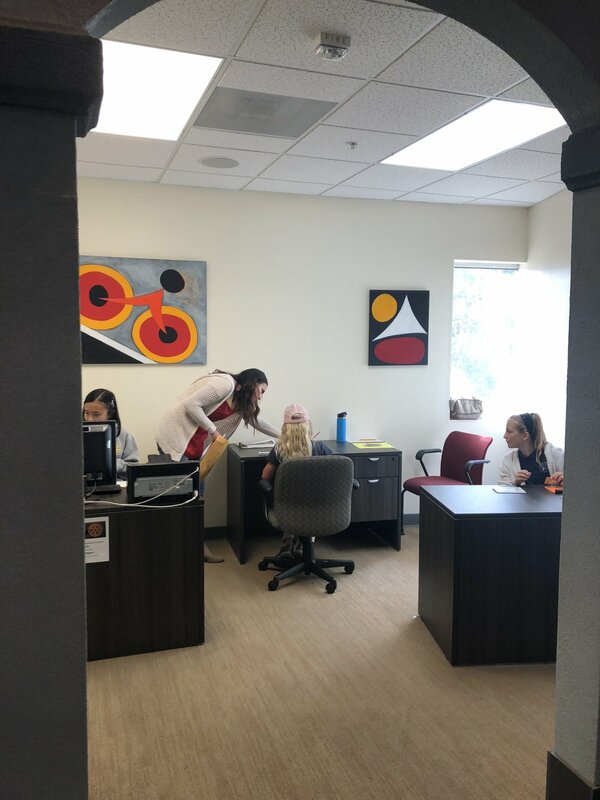 Our students studied, actively engaged, and applied their knowledge in each designated program; work readiness, entrepreneurship, and personal financial literacy. 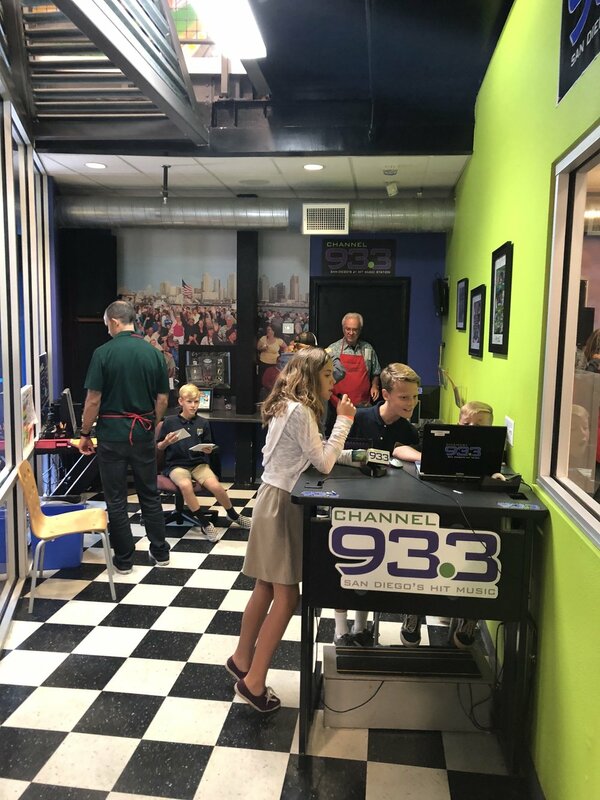 On Thursday, September 27, students walked through the doors of JA BizTown to 21 life-size businesses. 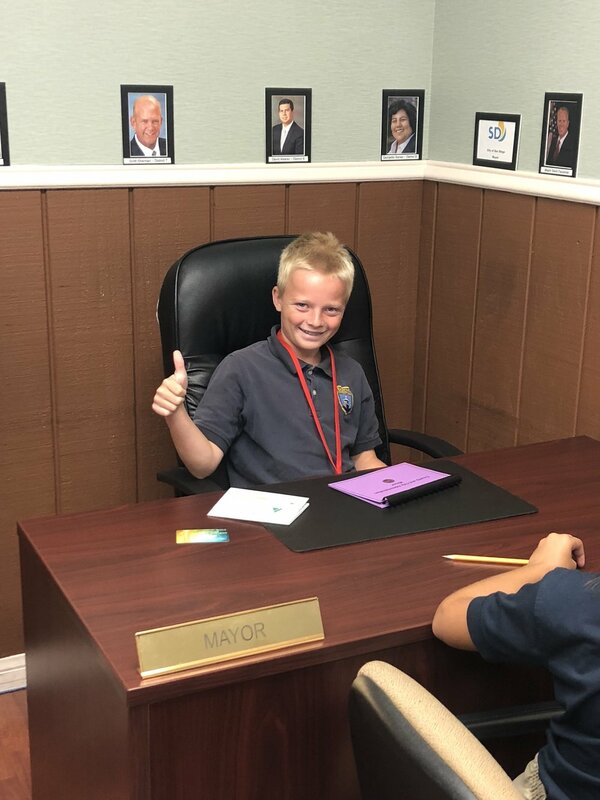 Jobs included being the Mayor of Biz Town, working in TV and radio, running a variety of businesses, marketing and advertising, police work, creating a newspaper, and many more. 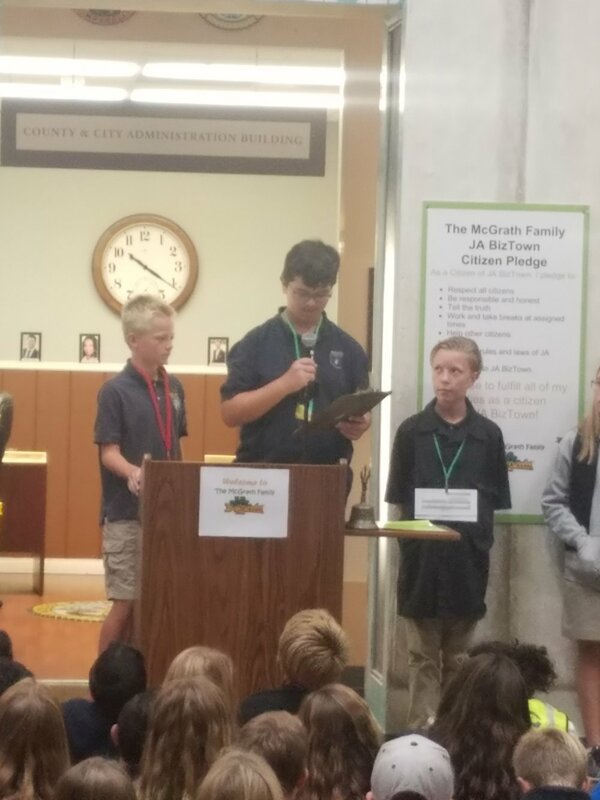 Students worked the simulated community and were encouraged to use critical thinking skills, learning about key economic concepts. 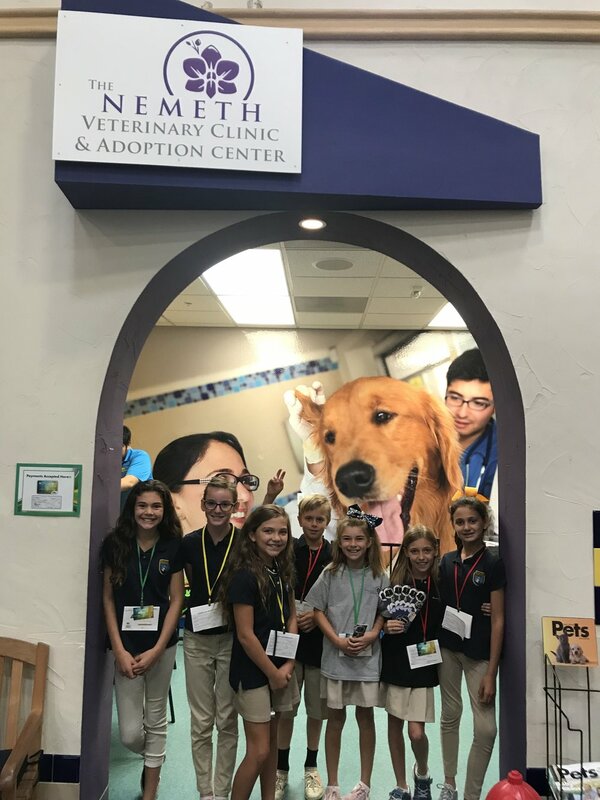 The students were supported by many parent volunteers who went to the venue ahead of them in order to attend a 90-minute training on the simulation. 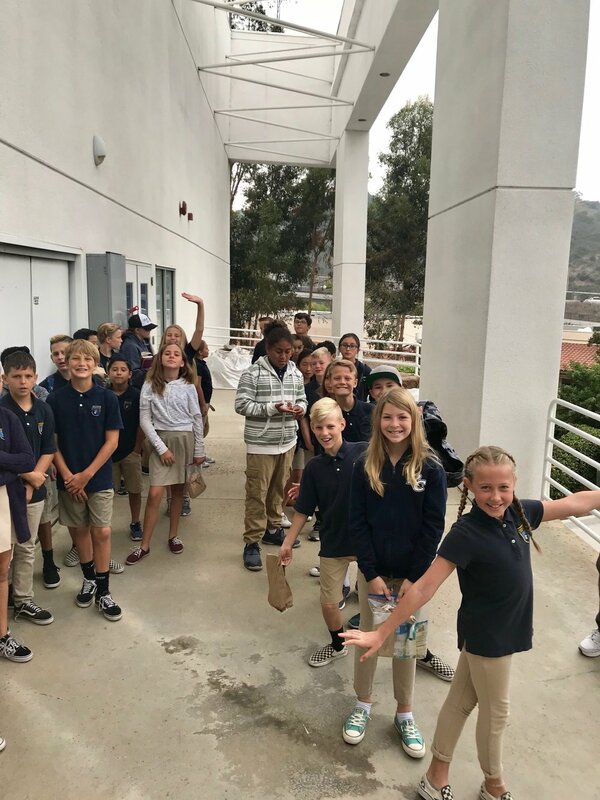 Welcome to Rancho Christian's Learning Blog: "University Ready & Life Ready." 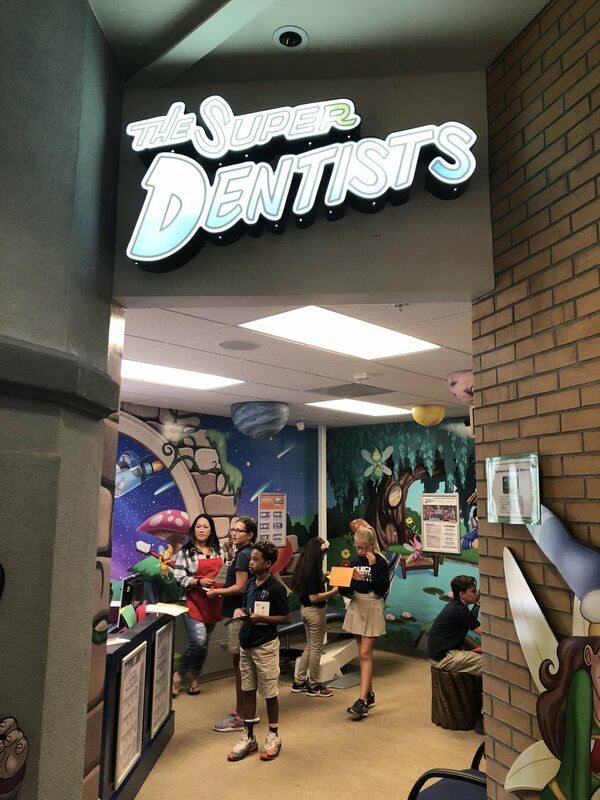 This is a unique space where our fantastic teachers have the opportunity to share fun activities, experiments, and lessons that they teach our students on a daily basis. 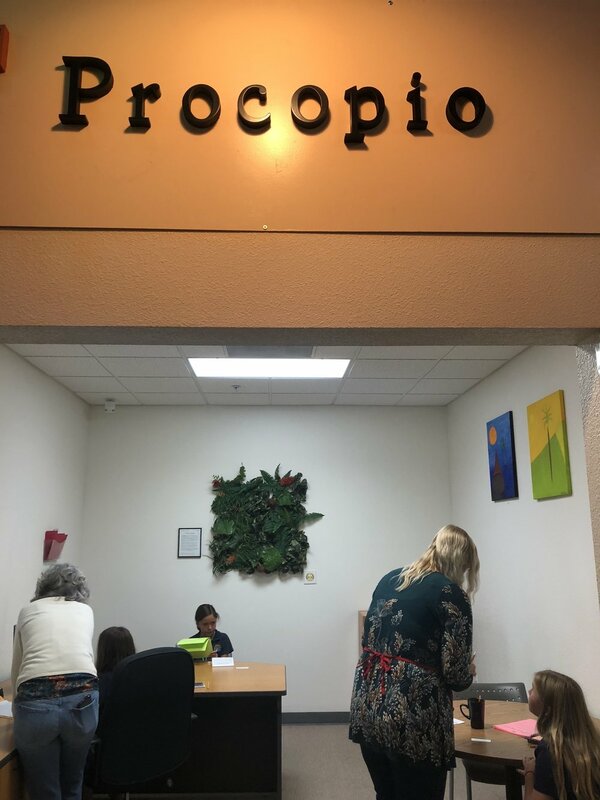 While on the surface, and perhaps to the kids, these seem like an escape from curriculum learning - they are in fact, an excellent way of reinforcing a wide variety of concepts - truly preparing our students to be University Ready-Life Ready. We are thrilled to give you the opportunity to see these! 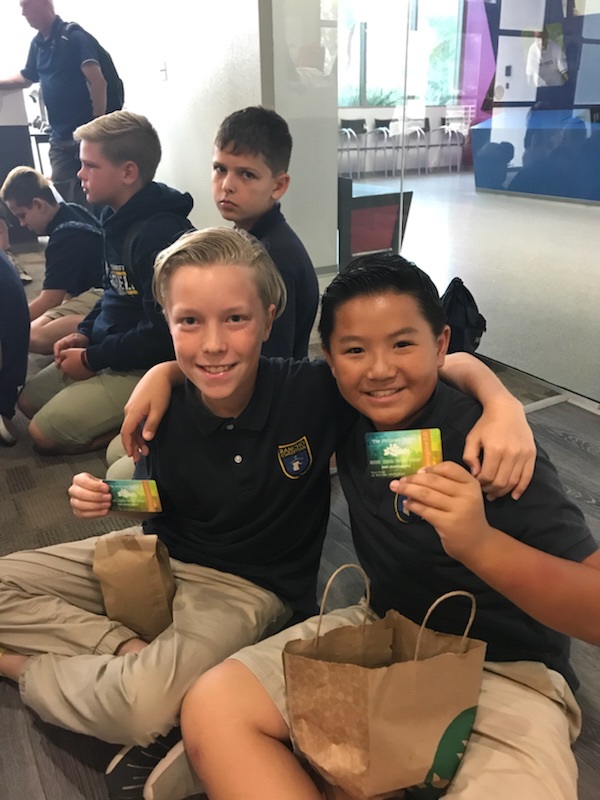 We hope you enjoy learning about these student adventures almost as much as they had learning from them! 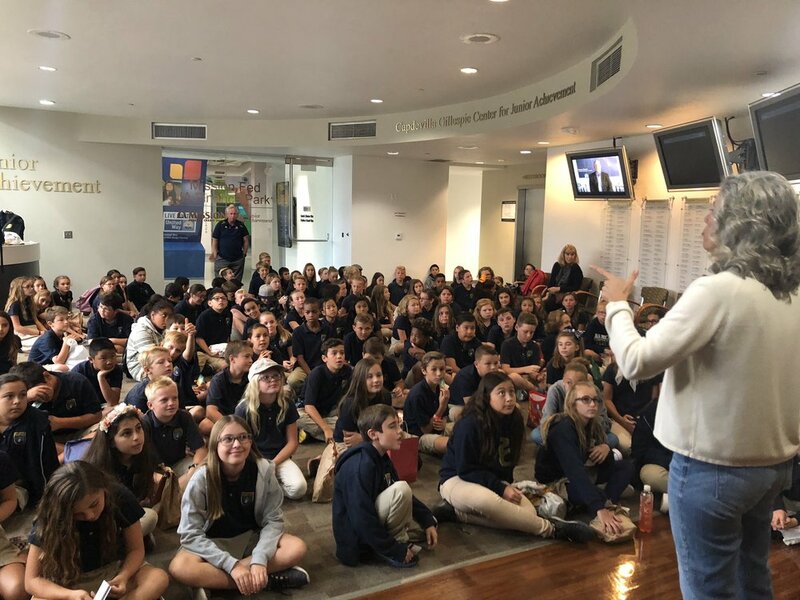 The Rancho Christian learning blog is here to display the unique and special ways that students at Rancho are excited and challenged in their faith and academics. Becoming University - Life Ready! 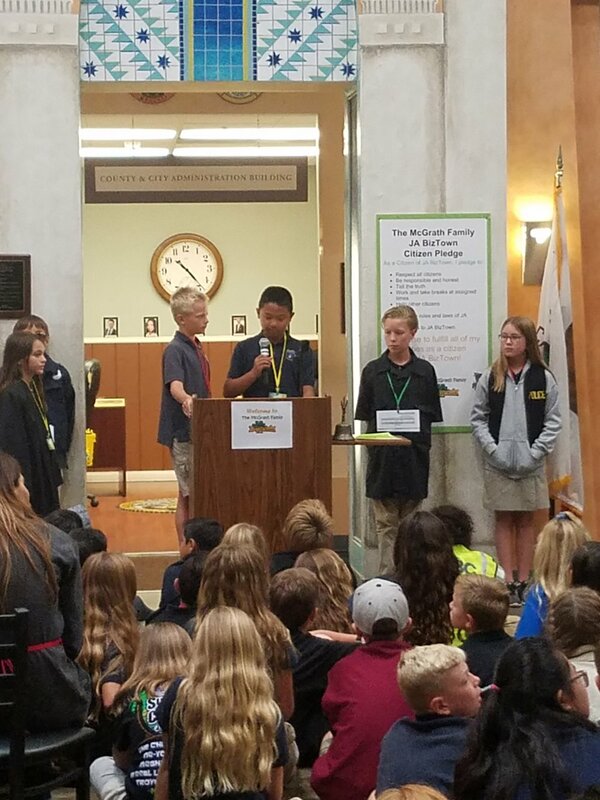 Here our teachers share their most favorite projects, tools, and experiences with our students. 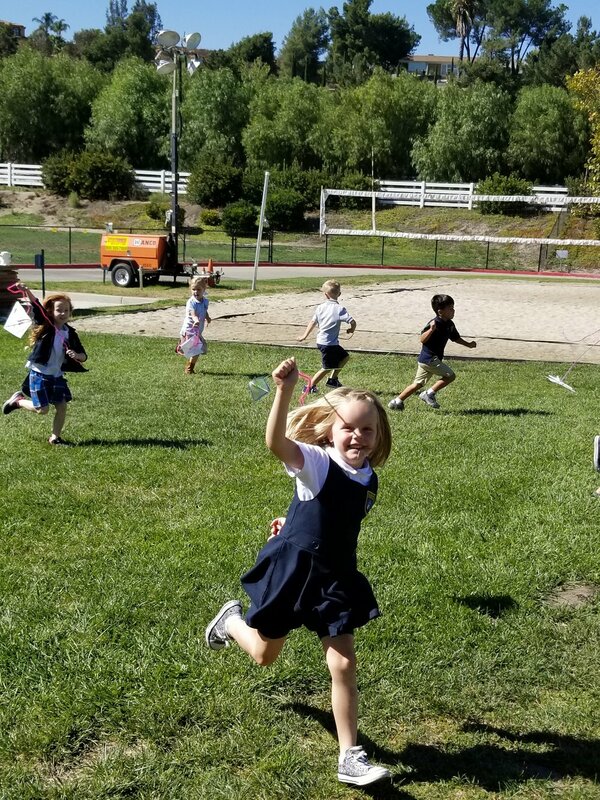 Be sure to check out www.ranchochristian.org for more school information!